This is a mixed pack of gold sequins containing three 4g boxes in different types of gold colour; satin finish gold, sparkly gold and shiny gold with tiny black random lines giving a slightly darker appearance. You can use the different colours singly or mix them togther for a stunning effect. The sequins can be sewn on to fabric or glued on to card, paper, foil, candles etc. making them the ultimate, versatile craft embellishment. 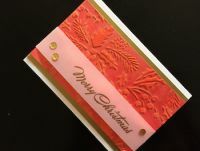 They will also look great inside shaker cards for Christmas or golden weddings etc. Use them any time you want to have a golden sparkle. 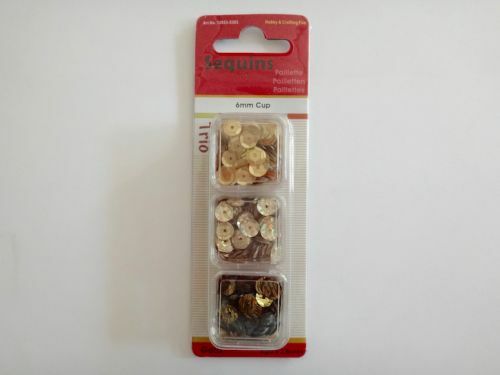 Size 6mm diameter.